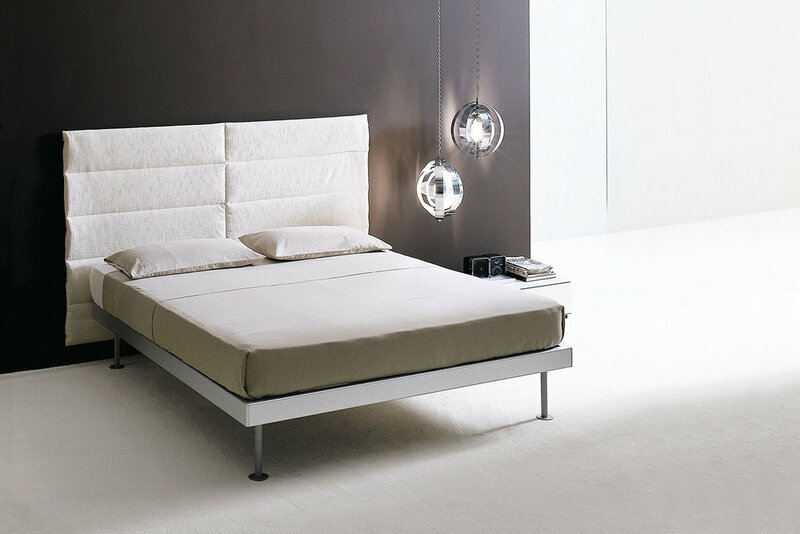 The bed Filippo with its lacquered frame is characterized by a very essential shape. 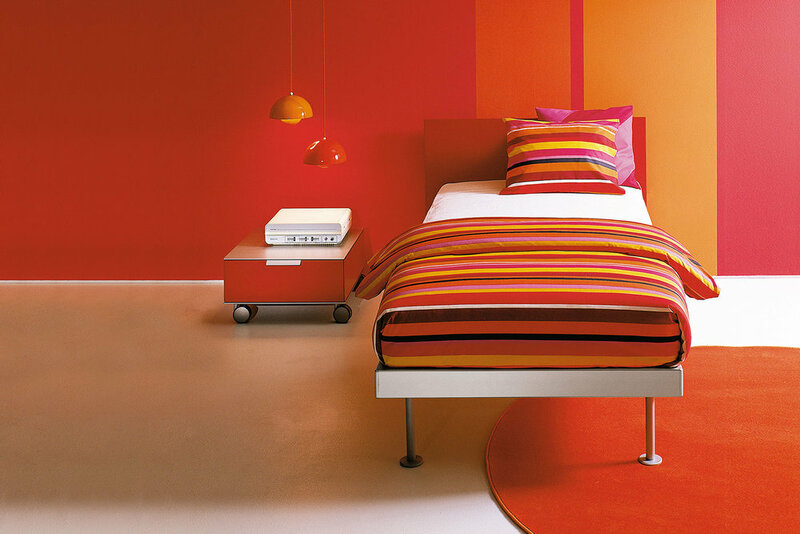 It can be matched with a straight headboard, but also with the fabric headboard Bolero. Straight headboard: mat lacquered in our selected colours, wengè, black walnut, grey oak, smoked oak, natural oak. Headboard in fabric: “Bolero” with rectangular seams, available in three dimensions.